Framed Peek, Freans Biscuits Adv Poster. 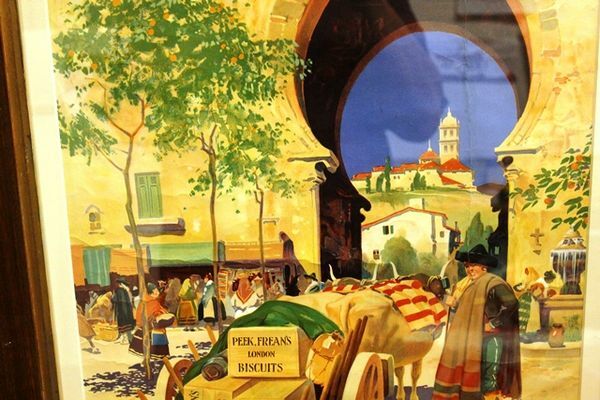 Framed Peek, Freans Biscuits Adv Poster, by Lawson Wood (signed) one of twenty produced. 71cm x 56cm.